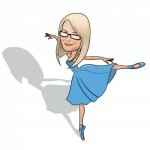 Why does Selectec only sell via the indirect channel? 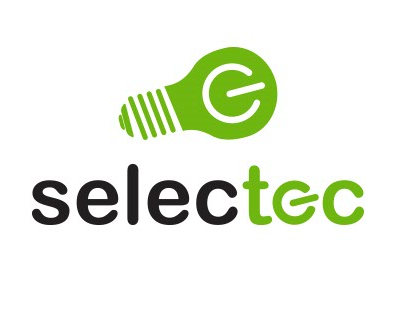 One of the core strategies at Selectec is that we only sell via our indirect channel partners, because we believe that they are best placed to understand the wider needs of the end customers, and work with us to deliver the right solution. Our structure is focused on enabling our channel partners to sell, implement and manage MPS solutions, by providing pre-sales, technical and consulting services, which support our channel partners throughout the customer engagement. 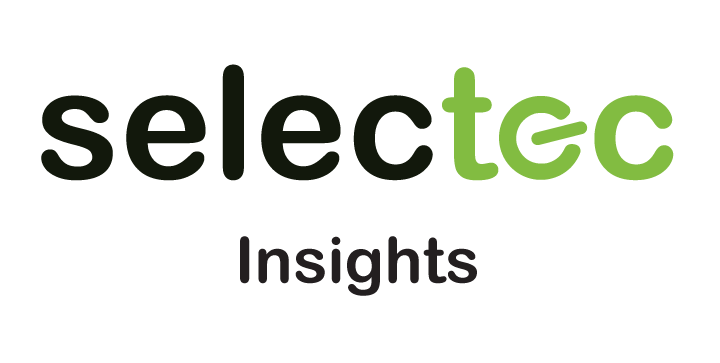 The channel managers at Selectec are charged with identifying opportunities to help our channel partners increase the revenue and margin they create from every MFD sale. Working in conjunction with our channel managers, is a team of technical and support experts that have in-depth knowledge of a wide range of business sector processes. This knowledge brings a high level of value to our channel partners and the end customers, through our select+ consulting and configuration services, to design bespoke process solutions and integrations for the end customer. 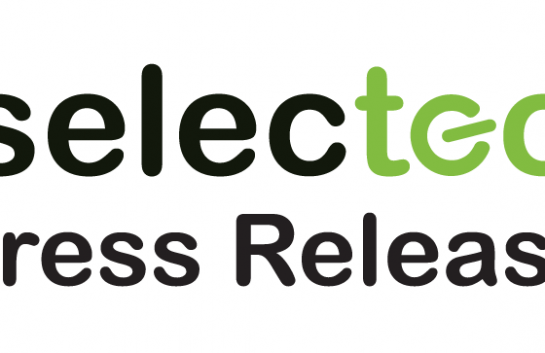 Selectec’s relationships work on a global base, including the UK, Europe, Middle East and Africa, Australia, and across a number of leading technologies, such as PaperCut MF, Foldr and KPAX Manage. If you’re an MFD reseller, we provide the full toolkit of resources to help you deliver the best MPS solution to your end customers and increase your revenue. If you’re an end user, there are many options to make your print and scanning activities more effective, integrated and provide more value, while also reducing costs. So, speak with your MFD reseller about the solutions from Selectec. Hear from our Sales Director, Stephen Hart, why our channel partner only sales strategy is important.